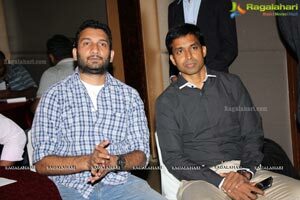 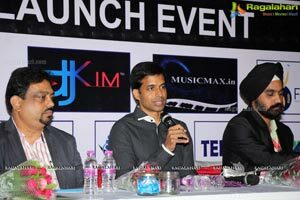 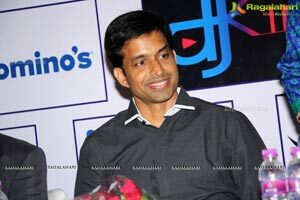 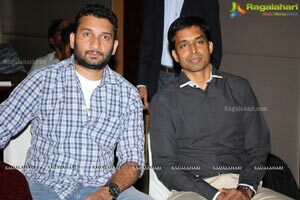 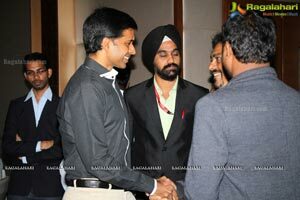 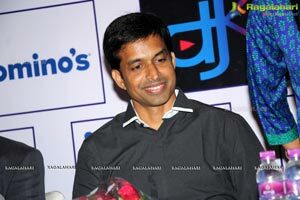 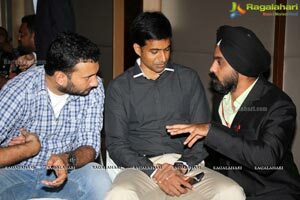 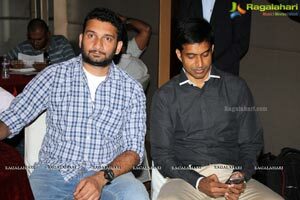 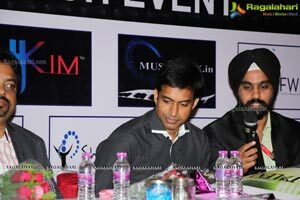 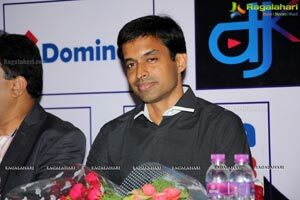 PULLELA GOPICHAND UNVEILS THE LOGO!! 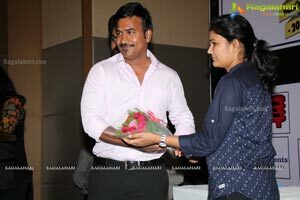 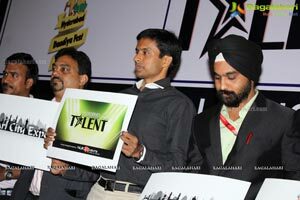 THE STAR COACH ALSO GET FELICITATED AT THE GALA LAUNCH EVENT. 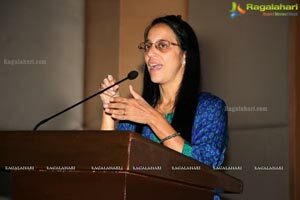 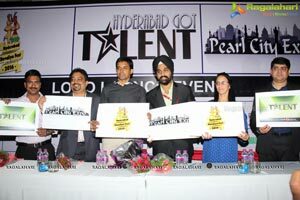 Hyderabad, 1st September, 2016: "Talent"-The Celebrated Word that Hyderabad Own's, the recent achievements of P.V Sindhu, Saina Nehwal, Sania Mirza, Pullela Gopichand, Gagan Narang, WS Laxman, etc. 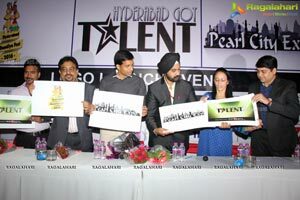 has made Hyderaabd the city to "look out for" some Exceptional Talent ....The Talent has been immense in this part of the Nation called "Hyderabad". 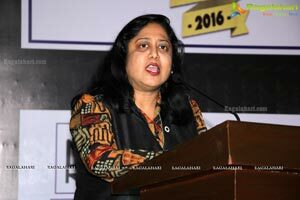 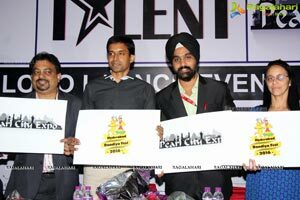 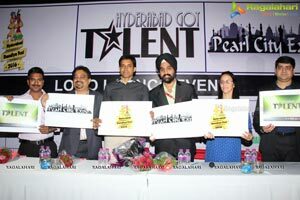 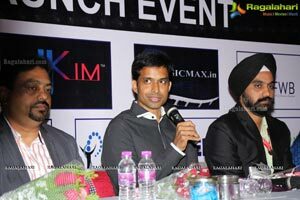 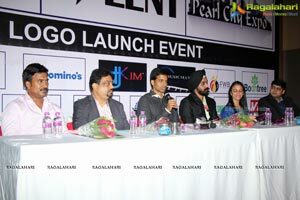 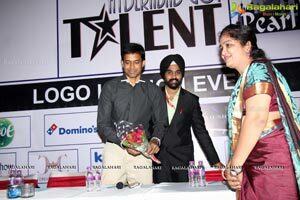 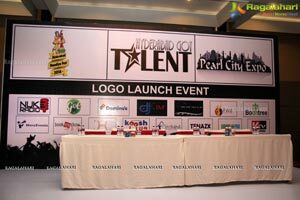 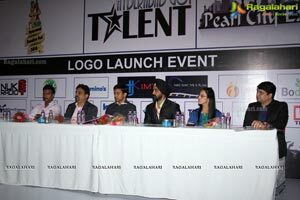 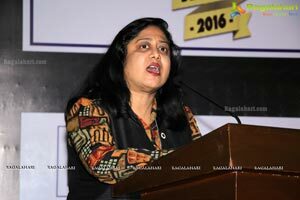 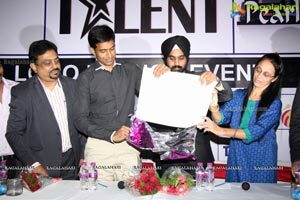 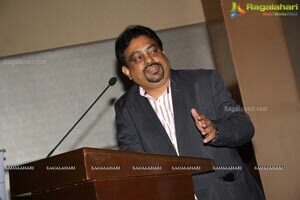 Hyderabad Got Talent is One Such Event carved out exclusively to provide a Platform to talented denizens of Hyderabad. 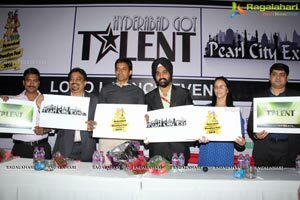 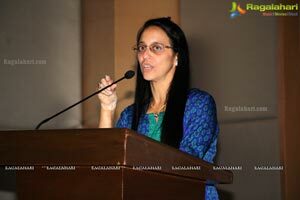 Hyderabad Got Talent is not just about Dance or Singing. 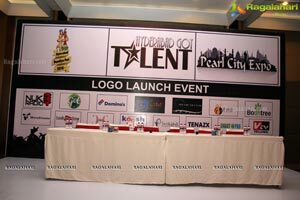 Its a Platform open for any kind of Talent-Dance, Singing, Art, Painting, Etc. 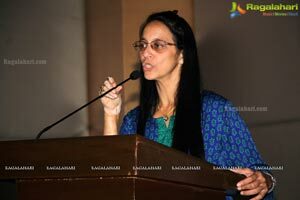 Its a Portal Celebrating Life. 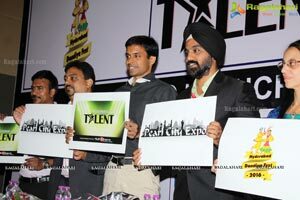 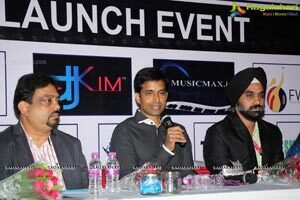 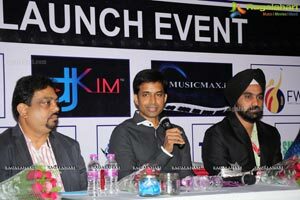 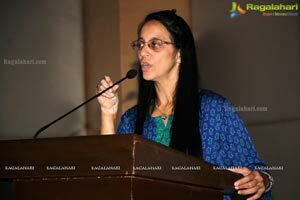 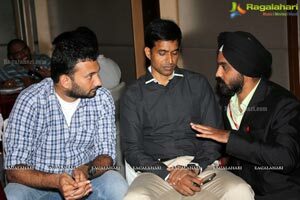 The Platform Hyderabad Got Talent will also groom the talented participants to make it big in their respective industry. The platform will have renowned individuals as judges who have cemented their legacy in their respective fields. 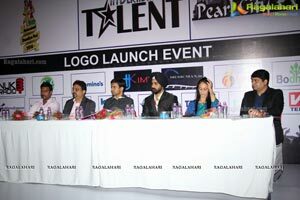 The prime idea of this initiative is to trace out and nurture talent, making individuals into stars and stars into legends and bringing out the prospective talent in unheard dimensions. 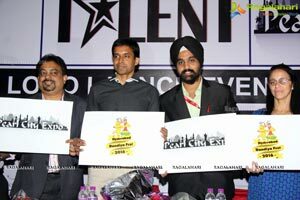 The 10 - Day extravaganza starting from 1st October, 2016 will also feature Pearl City Expo exhibiting food stalls, fun zones, dance arena and many more heart stopping exciting activities for people of all ages.